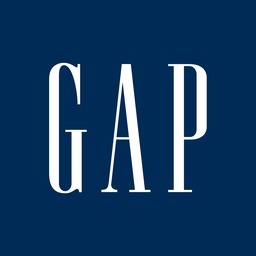 Gap is the top fashion for everybody and every body. Find the latest in fashionable men's, women's, boy's, girl's, toodler, baby, athletic, and maternity clothing. Find the clothes you love, at the prices you want and earn GapCash at CF Toronto Eaton Centre.